CARPEDIEM Design es una marca de moda innovadora, Eco Friendly y con fondo social dentro del sector del lujo asequible donde innovar a través de materiales y tejidos; en principio inspirados en la tecnología aeroespacial. Specializing in handbags, accessories and clothing, for today's and tomorrow's women who flee from conventions, elegant, urban and practical, who like to be fashionable without having to give up comfort. Winners of the second prize of Fashion Academy the Corte Inglés 2015, where you can see and buy one of our designs in 2017 and finalists in the contest UPM, creation of companies, UPM, 2016 edition. Our designs are handmade, exclusive and limited edition. 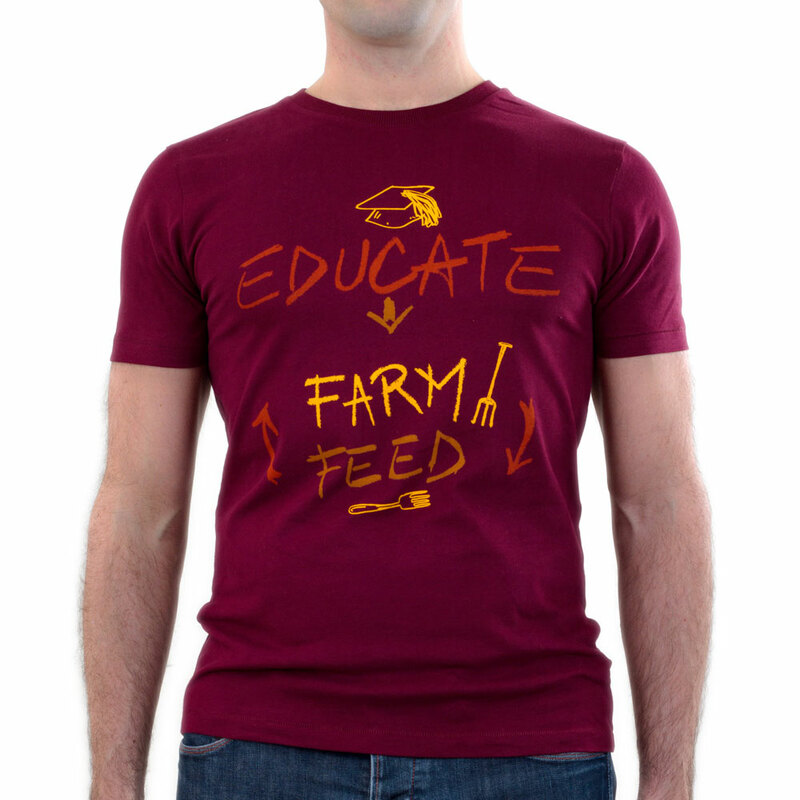 With your purchase you are contributing to making production more sustainable, fair trade, and avoiding child exploitation. 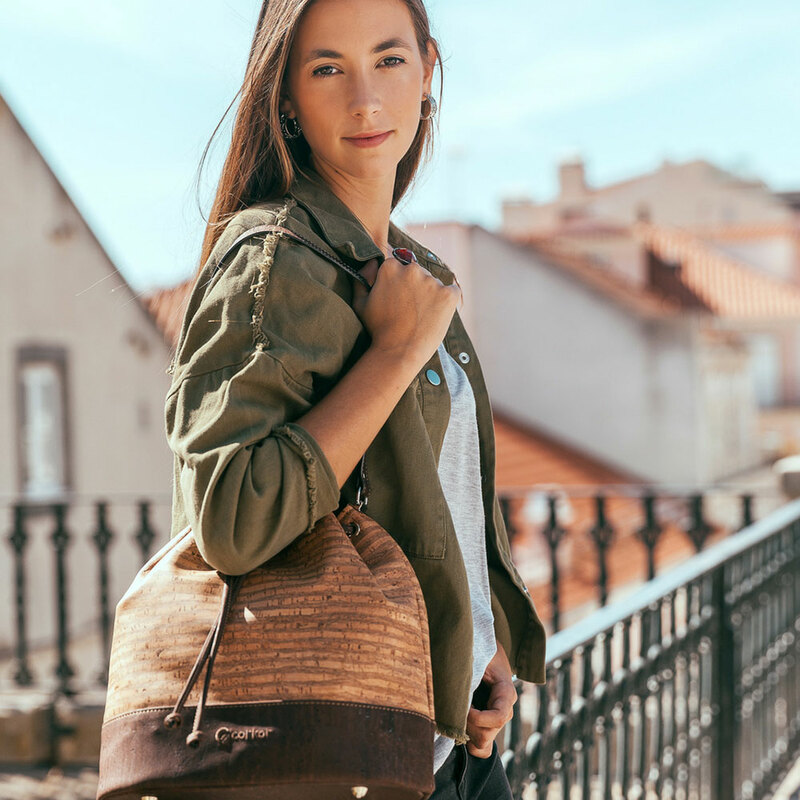 Especializados en bolsos y complementos y en menor medida en prendas de vestir , en principio para mujer del hoy y del mañana que huyen de los convencionalismos, elegante, urbana y práctica, que les gusta ir a la moda sin por ello tener que renunciar a la comodidad. Una línea más exclusiva e innovadora Luxury Line Y otra línea Unisex de complementos. Ganadores del segundo premio de Fashion Academy el Corte Inglés 2015, donde podréis ver y comprar uno de nuestros diseños en el 2017 y finalistas en el concurso Actúa UPM, de creación de empresas, de la UPM, de la edición 2016.Nuestros diseños son altamente artesanales, exclusivos y de edición limitada. Con tu compra estás contribuyendo a hacer más sostenible la producción, por un comercio justo, ni explotación infantil. Buy a bag. Employ a woman. Educate a girl. 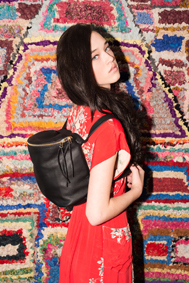 We are an ethical fashion accessory brand dedicated to investing in women and girls. Catrinka products are woman-made, and the sale of each one provides education and life skills mentoring for adolescent girls in the places where we work. CHC is a collection of handcrafted leather goods by Chicago's Chelli Look with her vision to produce lovely & thoughtful accessories. All the materials are sourced from across the USA and brought together to be constructed at the CHC studio in Chicago. As a giving company, CHC donates ten percent of profits to WINGS; an organization providing services to end domestic violence & homelessness. Learn more at shopchc.com/giving. We believe our purpose is to build a legacy of creative excellence in order to become an innovative accessories industry leader reflecting generosity through a global audience to every community. Cicely Cliff create memories of a lifetime. We design unique pieces with a story to be proud of; inspired by feelings, thoughts, wishes and occasions, each moment is forged into something magical, to be worn for a lifetime and treasured for generations. We believe in beauty and exclusivity, but are not prepared to compromise our ethical beliefs. Forged by hand from the highest quality materials, with the help of a royal artisan, Cicely Cliff products have minimal environmental impact – transparency to source is one of our main values. We are proud to be redefining luxury as the world knows it, and hope to take others on our wonderful journey. 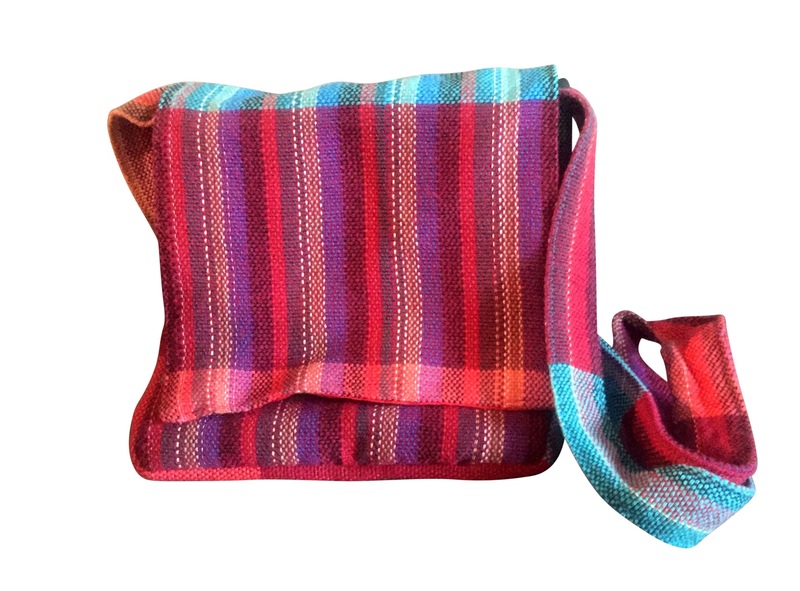 Clever Element specializes in unique items by local artists, US-based emerging designers and Fair Trade artisans, encouraging artists to self-sustain through their craft while promoting sustainability and ethical practices. Clever Element's main focus is self-sustainability. Creating an opportunity for artists (local, US & fair trade international) to self-sustain through their craft but also to strive for a world that can truly self-sustain. 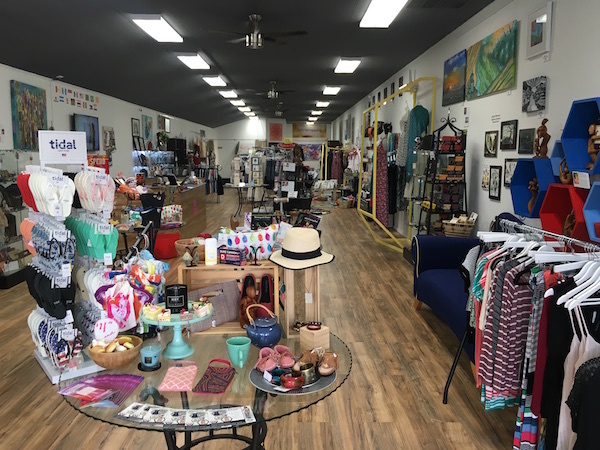 Clever Element is setup like a retail gallery or modern museum in downtown Carlsbad, CA and profiles it's artists with short biographies throughout to help visitors better connect with the items they are interested in bringing into their lives and sharing with their loved ones. The shop also offers local art classes and is an active participant in local cultural events to encourage creativity in the community. Adding new items every week and new artists every few weeks to ensure that there is always something new to discover. Beautiful clothes shouldn’t cost the earth. Fashion is one of the most polluting industries on the planet, yet we all want to look good - it’s our human nature. We believe in dressing well, but not at the expense of damaging the planet. That’s why we designed Clotho as a way to look good and do good. Coral Marie is an Ohio made, slow fashion brand that is consciously handcrafted and designed for your lifestyle. Built on a designer/maker style of working that fosters the value of handcrafted fashion. Offering two collections of limited edition pieces each year that bring you timeless options for every season. Coral Marie has a strong commitment to making beautiful, functional clothing while reducing our environmental impact & supporting our community. Timeless fashion for real life women. 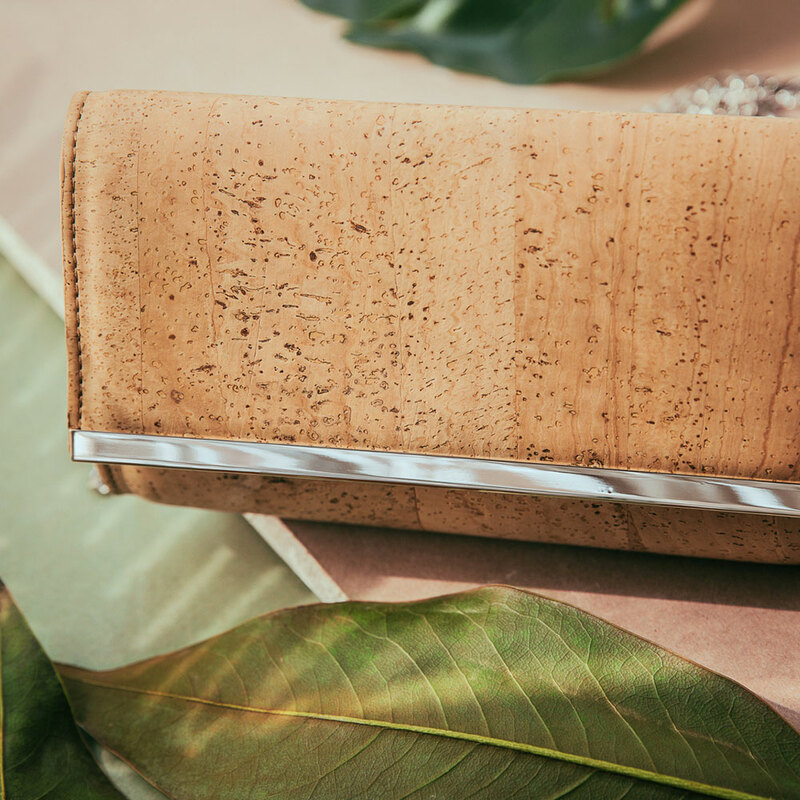 Corkor is a PETA-Approved vegan and eco-friendly brand producing hip cork wallets and handbags for Men and Women. We are passionate about creating beautiful, highly functional and unique cork bags and accessories. As we don't mass produce, we manage to concentrate on quality. - Our products are 100% animal free and PETA-approved vegan. El alma de Cris B son los tejidos ecológicos, porque somos tierra y energía y ellos nos llevan a nuestra esencia. Su valor son los diseños y estampados propios. Prendas éticas y sostenibles con alma artesana. 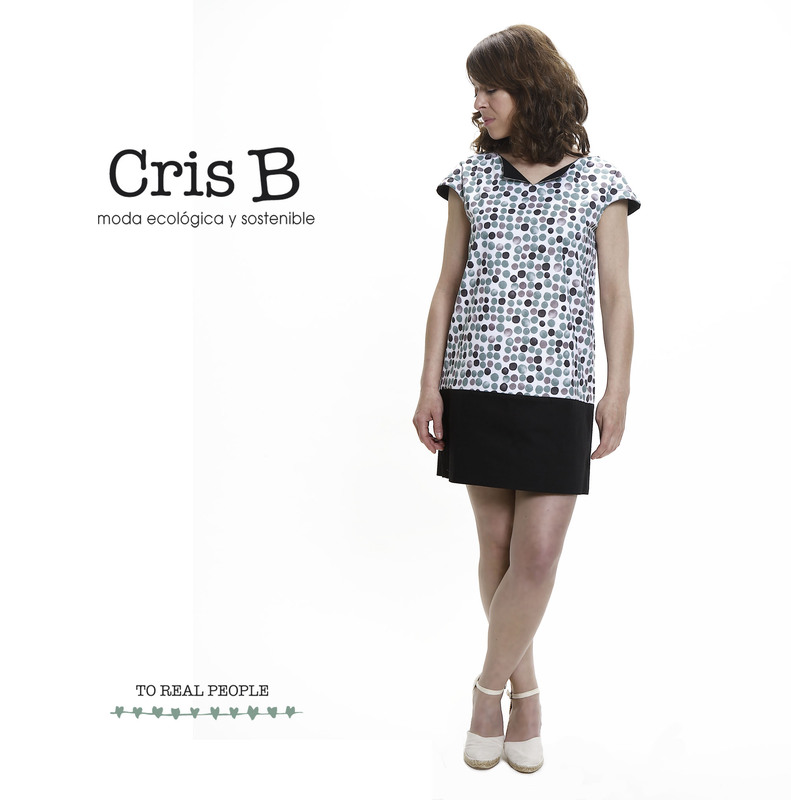 Las prendas de Cris B contribuyen a tener un mínimo impacto ambiental . La base principal de todas las prendas son los tejidos ecológicos certificados. Líneas frescas, sencillas y naturales con detalles que crean prendas únicas para mujeres reales que viven orgullosas como son. We (daughter, mom, and grandmother) created day22 boutique in 2014 because we felt there was a need to showcase quality fashion and lifestyle items that are ethically produced. Our ‘kind’ boutique experience is about slowly changing the way we consume products because we would rather have fewer items that are special than have closet full of ‘not that great.’ And guess what . . . when you purchase an item from our store you are helping others! How’s that for multitasking?! It takes 21 days to create a new healthy habit . 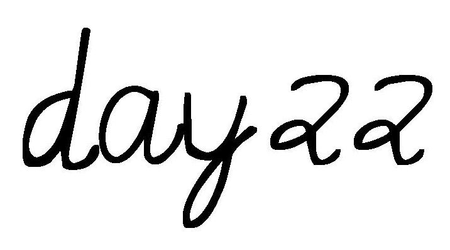 . . who do you want to be on day22? 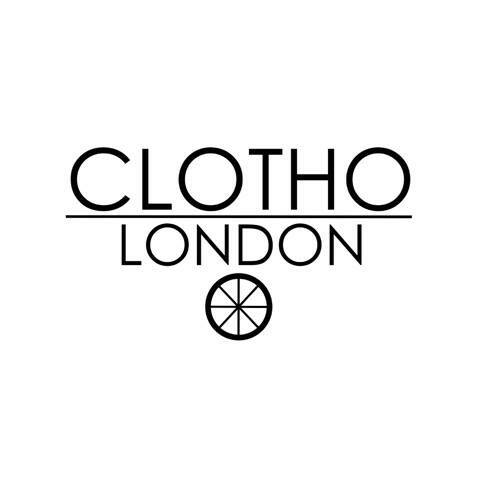 Destination Clothing Co make stylish mens clothes whilst taking a great deal of consideration for the hands that make the clothes and the Earth that we live in! 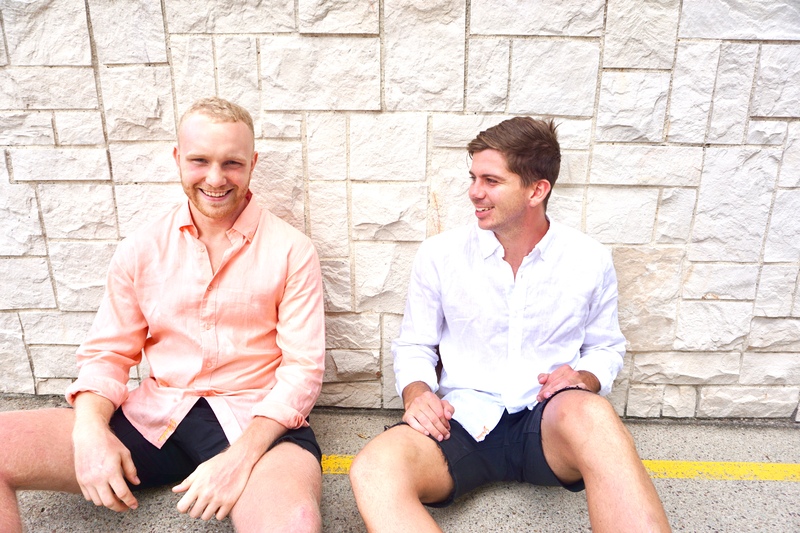 Destination Clothing Co is a trendy Australian clothing brand operating out of Brisbane, Australia. Our passion is quality mens clothes and our mission it to put an end to ocean pollution! We want to be able to spread the word on sustainable clothing so that it becomes the norm. We're out there to change the clothing game for good and to make sustainable fashion the only option! Dhruveesha Boutique is a Sydney based online sustainable (slow fashion), handcrafted fashion boutique. 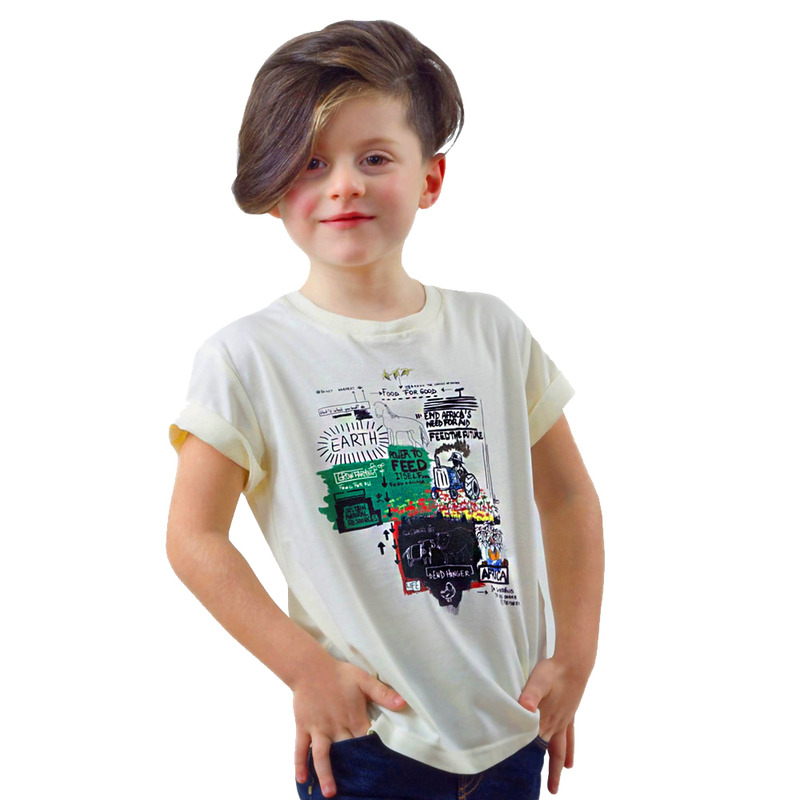 Our aim is to showcase and encourage socially and ethically acceptable fashion and products. We want to promote handmade products made by artisans in the cottage industry of Indian villages and help them find their identity. All our items are unique designs with an aesthetic appeal. Founded in Iceland, Dimmblá is an ethical, graceful clothing brand that believes nature is a luxury. We use natural resources responsibly and we furthermore want to protect the environment and believe in giving back and doing our bit. Founded in 2014 by Heidrun Osk, Dimmblá is an Icelandic clothing brand using classic, Icelandic design. We believe in creating beautiful clothes that reflect grace, power and integrity. 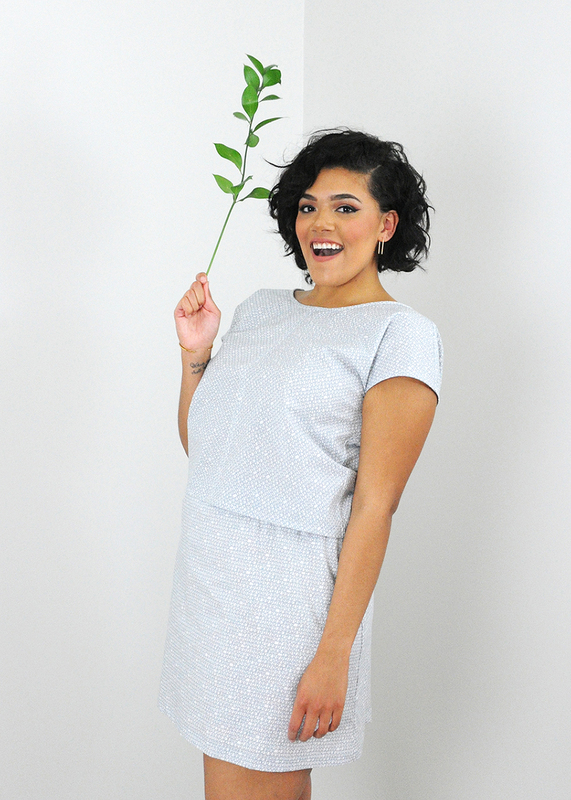 Our eco-conscious range of timeless and elegant clothing are the perfect fit for the independent, confident and luxurious woman, who dares to be little different and enjoys self-expression. Our stunning collections are known for their simplicity and comfort and feature unique prints taken directly from nature. Inspired by the natural world around us, Dimmblá’s designs capture the energy and essence of some of the world’s most beautiful landscapes. The collections are inspired by Icelandic nature with images of icebergs, glaciers and northern lights. Making sustainable jewelry & accessories since 2004. Handmade with love in Bk. What makes Dirty Librarian Chains stand out is that designer Susan Domelsmith knows avant-garde fashion can be sustainable. Her collection is founded on a zero waste design model and ensures the production of every piece utilizes USA made materials dating from the 1960’s to the 1980’s. 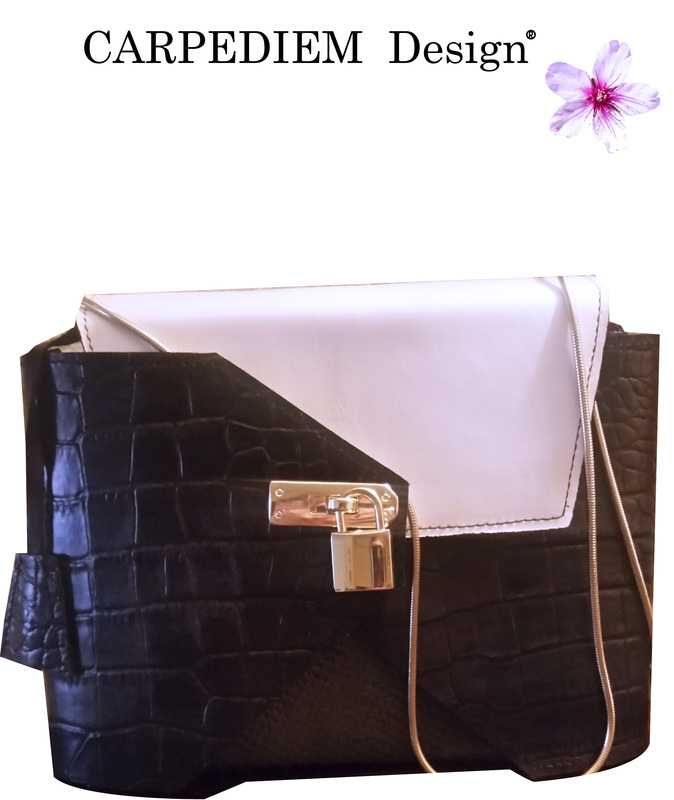 On-trend, ultra high quality vegan leather handbags, briefcases, backpacks, belts and accessories for women and men. 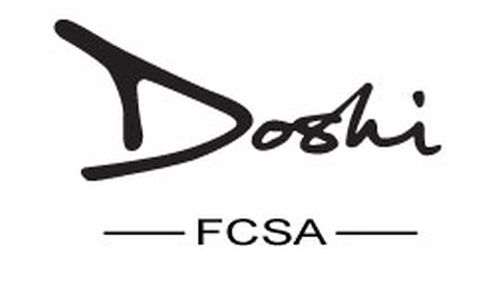 Doshi FCSA (Fine Clothes Shoes and Accessories) offers non-leather (vegan leather) briefcases, backpacks, belts and accessories. Handbags arrive this summer 2017 and footwear is on the horizon. 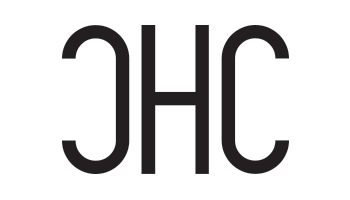 Doshi was founded to provide smart, fashionable and quality vegan products to people who have ethical, religious or environmental beliefs that lead them to seek vegan products. While the roots of this movement go back to the days of hippies and the 1960's, our goal is to meet the needs of smart, socially and environmentally conscious professionals, jet-setters and fashionistas. 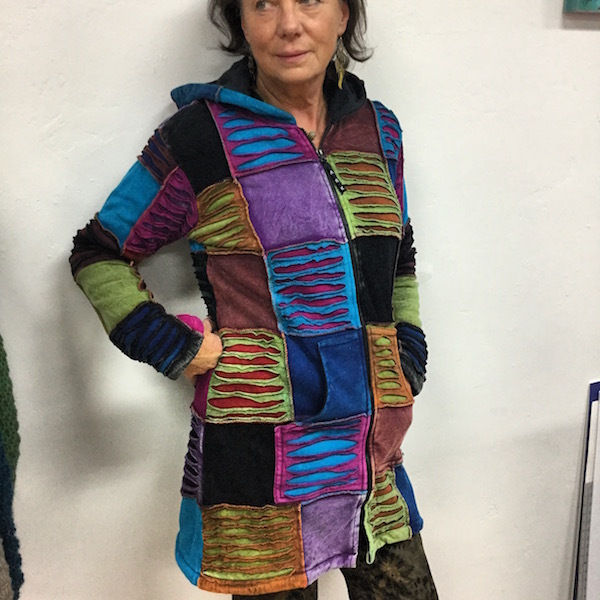 Dulce Salerno, an ethical fashion brand raising funds for several charities via its collection of fair trade, bamboo and organic clothing. Fashion Conscious Earth Friendly Estate Jewelry. We were born on the premise of staying out of the mines by upcycling, repairing & restoring estate jewelry. Founded on the unique beauty inherent in vintage & pre-owned jewelry and realizing the benefit reclaimed & upcycled jewelry has on the environment, we focus on estate pieces and eco-sourced jewelry. Because of this, Eco Estate Jewelry, has been able to curate one of the most beautiful & interesting collections in Central Texas. Our business was born on the premise that the world is full of beautiful pieces that deserve a second story & a new life. 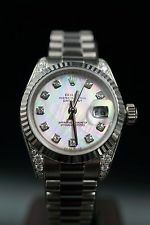 Why continue to mine new gold and gems when vintage beauties are all around us? Much of it more intriguing & unique & always new to you! At Eco Estate Jewelry we provide you the ability to be environmentally responsible with your jewelry purchases and remain in fashion. We are engaged with the trends of today and appreciate the works of yesterday. 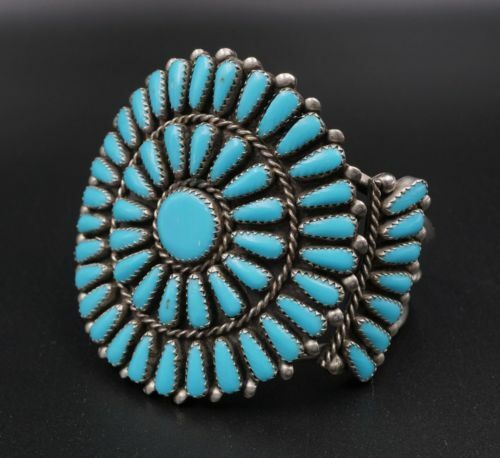 We always carry a diverse selection on Victorian, Art Deco, Native American, Taxco and modern pieces. 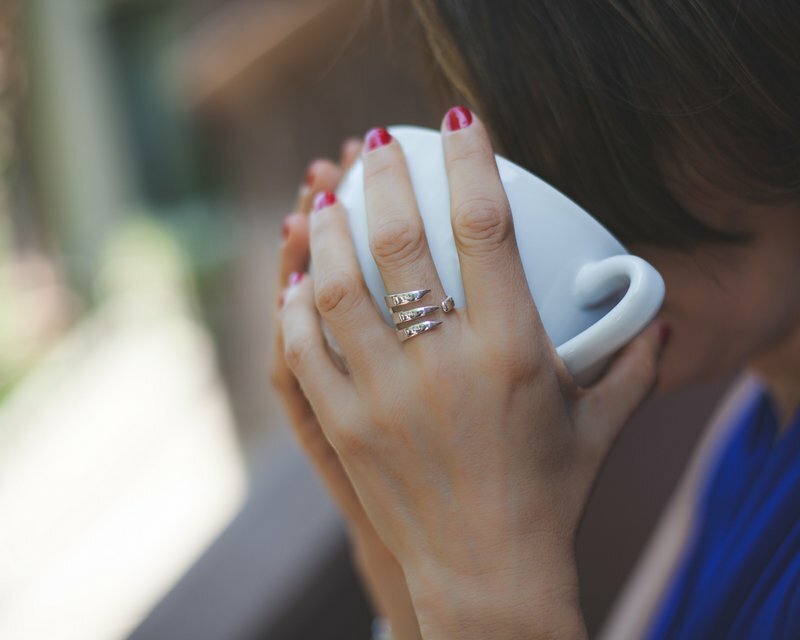 Many customers are surprised to learn we carry all modern designers including David Yurman, Tiffany & Co., John Hardy, Rolex, James Avery and more! Eco Lustre is an online boutique selling environmentally friendly, gorgeous and affordable jewelry handcrafted in the United States. 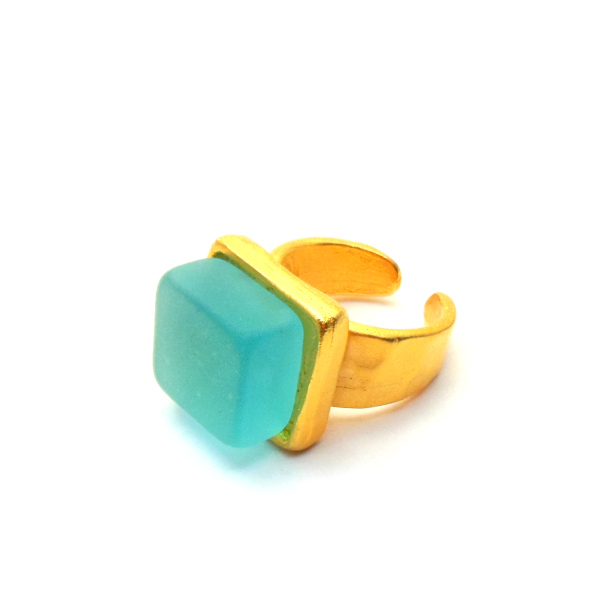 The company works with indie and emerging jewelry artisans most of whom do not have a wide, national distribution. Each piece is hand-selected, the collection is well edited with an eye for beautiful, original design and contemporary style. Affordability also plays a big part in the selection process, supporting Eco Lustre’s core belief of making beautiful jewelry that has minimal environmental impact widely accessible. 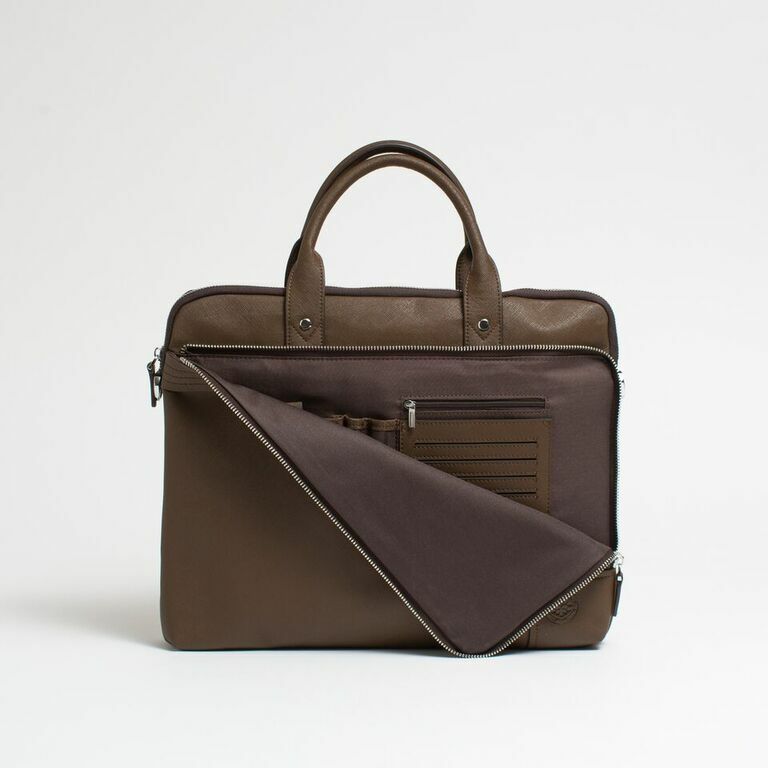 Our goal is to create the first generation of recycled products with the same quality, design and technical properties as the best non-recycled products to show that there is no need to use our world’s natural resources in a careless way. 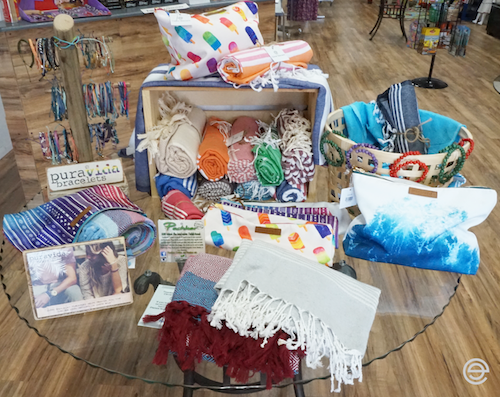 EcoBling upcycled waste into beautiful modern accessories and we plant a tree for each piece sold. Handmade in the Noosa Hinterlands of Queensland, Australia. Men's, women's and unisex accessories available online and wholesale. We upcycle waste into stunning accessories for retail, red carpet and runway. Eco fashion has never looked so good. It is stylish and sustainable and celebrates the creativity, uniqueness and beauty that makes you, you. Our goal is to partner with not for profit organisation to create a healthier and happier world through the sales of our eco friendly jewellery, bags, belts and other items. We are crazy about recycling at Elisabethan. Since 1996, we've been committed to making exceptional garments & goodies from all the post-consumer fabric we can get our eager little mitts on. 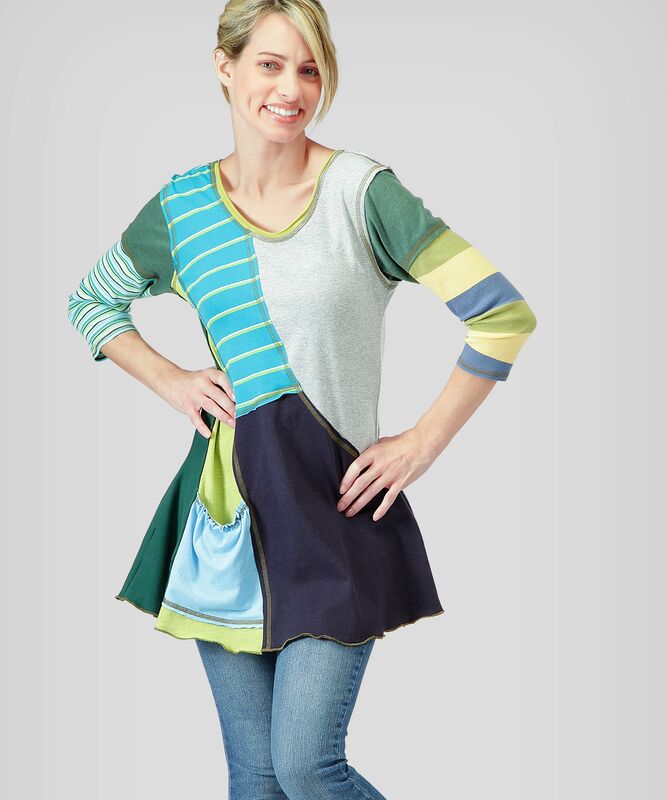 Using laundered second-hand clothing as out "yardage", we hand cut each piece using our original patterns, then combine & construct them (with obsessive attention to color and fit) into one-of-a-kind tops, skirts, dresses & accessories. It's new, not more. Made in Colorado, USA. Elvis & Kresse have been reclaiming heroic materials ever since we fell in love with London Fire Brigade's decommissioned fire-hose. Versatile and stylish clothing to help you travel lighter and do more with less. 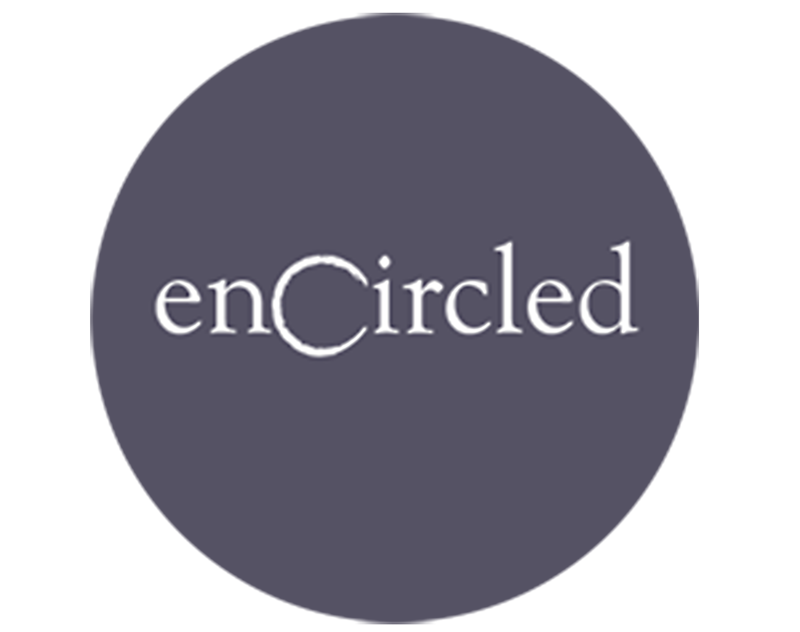 Encircled creates versatile designs to help you travel lighter and do more with less. Nothing is more cumbersome than dragging a large suitcase around on vacation. Our innovative designs are changeable and wearable in a multitude of ways. 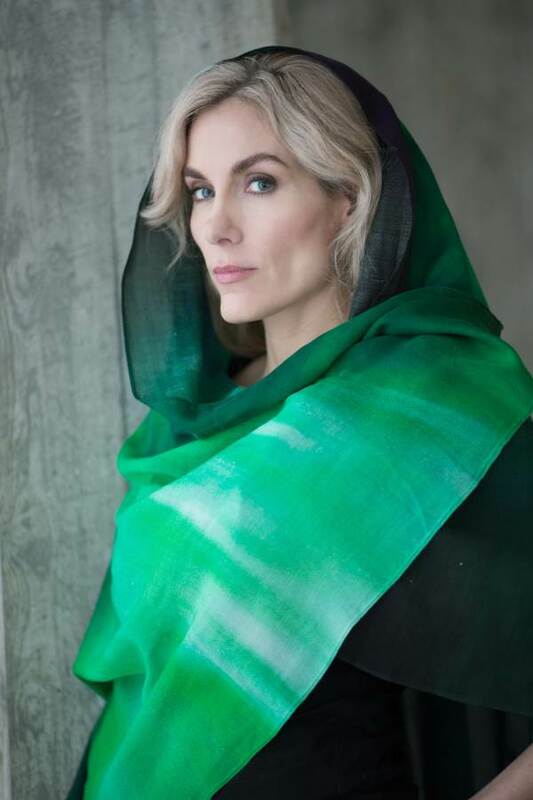 From a scarf that transforms into a one shoulder gown, to a Reversible pair of leggings and length-adjustable maxi dress-- our designs will challenge the way you buy, and wear fashion. 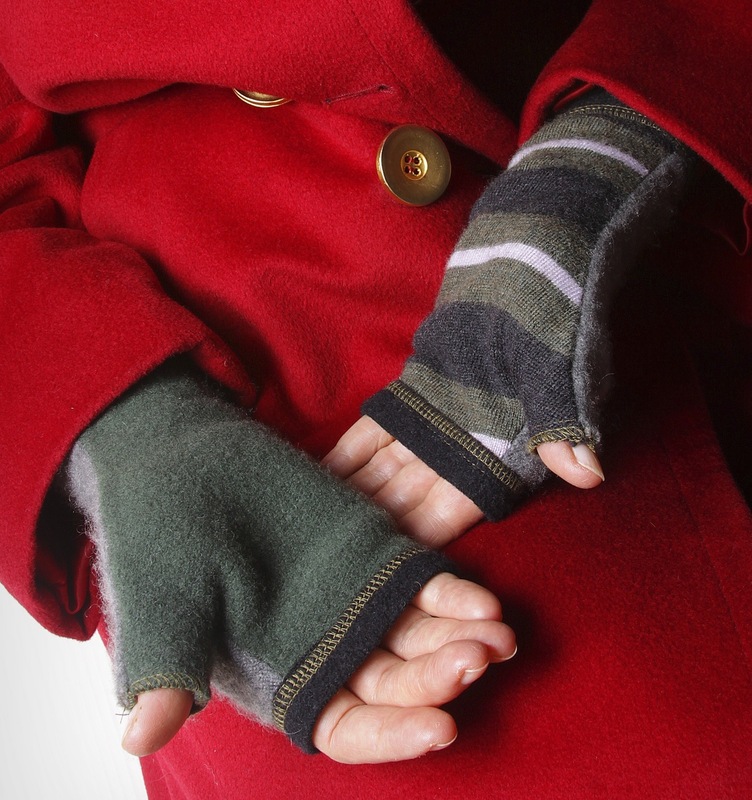 Encircled is proudly 100% sewn in Toronto, Canada, and all materials used are sustainable/eco-friendly. We offer free shipping on orders over $125 within North America. 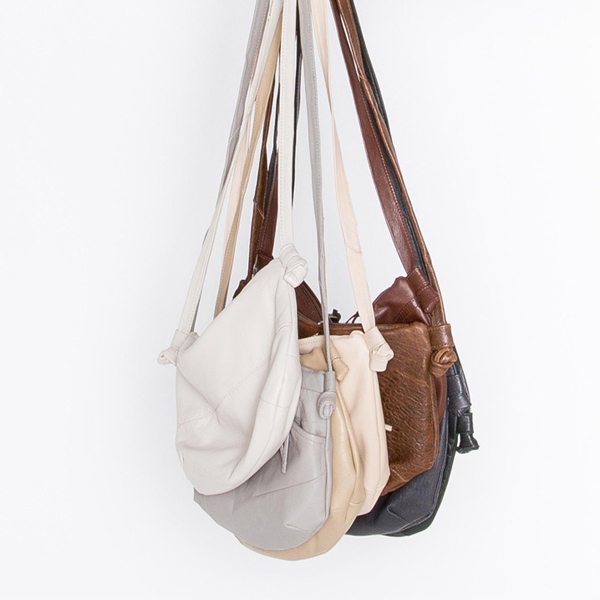 Designer of new & recycled leather bags and vintage picker by trade, Erin Templeton's studio/storefront in Vancouver, BC houses a full collection of both. erin templeton began making leather accessories in 1999, while studying shoemaking at Cordwainer's College in London, England. she continued to study leatherwork in Australia, and once home in Vancouver, BC, she began concentrating on handbags. a vintage buyer by trade, erin always found the masses of unloved leather inspiring, as each piece is a reminder of who it once was. 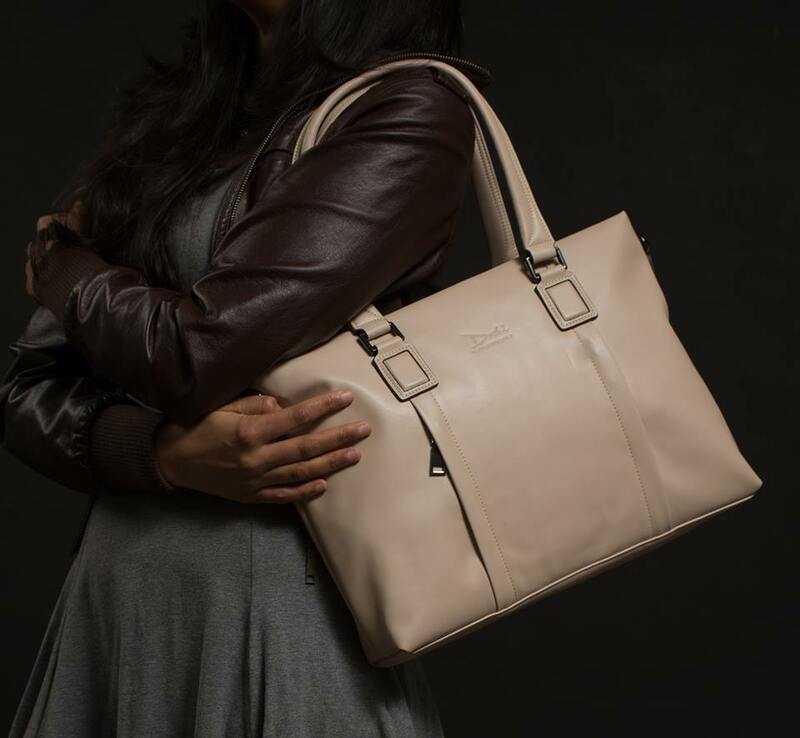 all designs are lovingly handmade in-house in recycled leather, imported cowhides, or a selection of exclusive and locally tanned elks and bison. erin's fascination with the past informs designs that aim to defy trends. she uses minimal hardware and simple, strong construction, which allow people to adjust, change, and make pieces their own. it is her hope that each piece is able to be a life long friend. 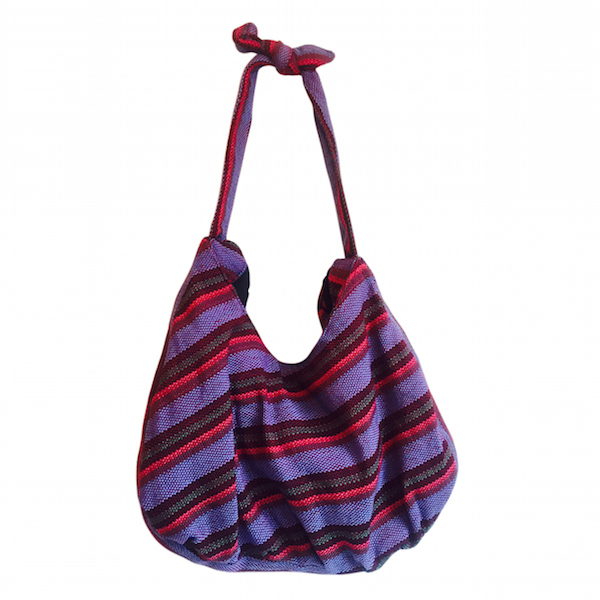 Beautifully designed, artisan made bags from Nicaragua. 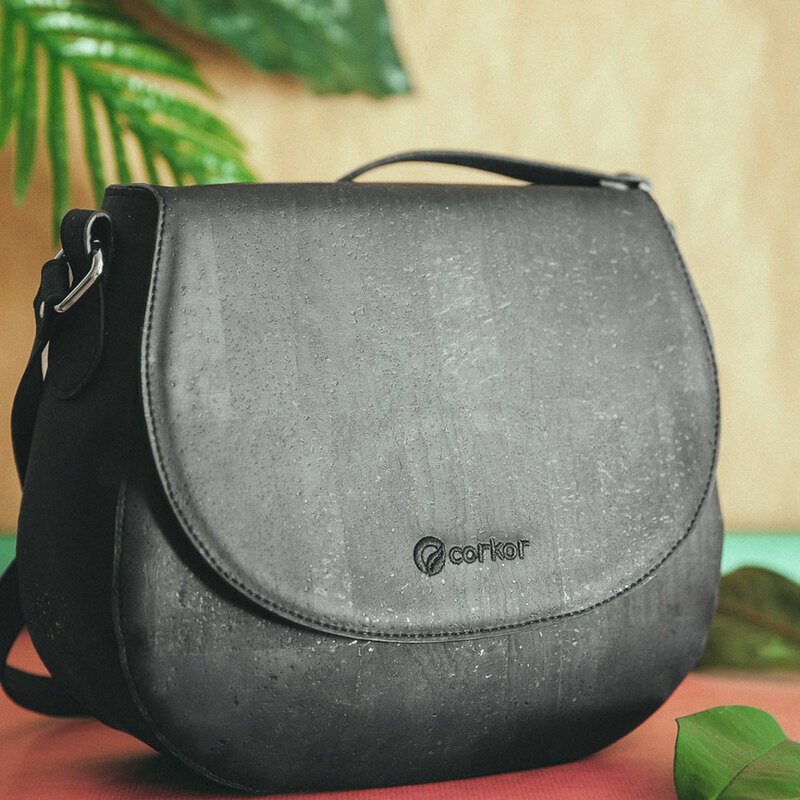 For every bag sold, we donate a solar-powered reading lamp to a child in Nicaragua living without electricity. Esperanza means hope in Spanish. The founders of the Esperanza Market believe everyone should have the right to earn an honest wage in safe conditions, which is why they use Fair Trade guidelines throughout its supply chain. The Esperanza Market hopes to provide a steady source of income for women in one of the poorest parts of Latin America. They also believe a child who is committed to education should have the right to study at any hour. One-third of Nicaraguan children live in darkness 12 hours a day. 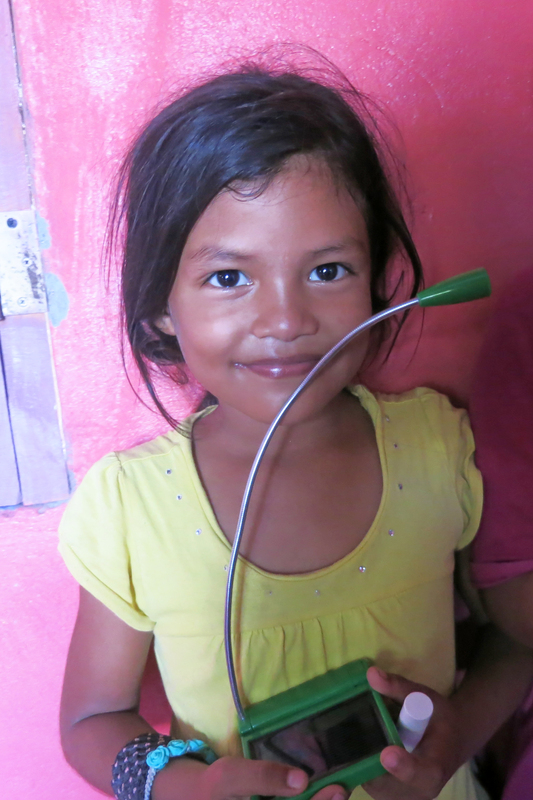 With every purchase, the Esperanza Market will donate a solar-powered light to a child living without electricity.